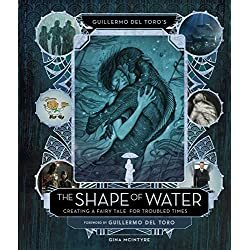 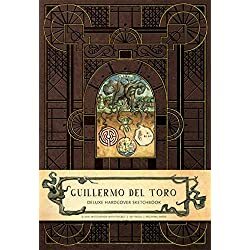 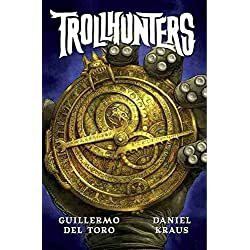 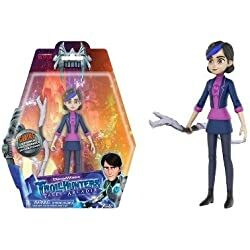 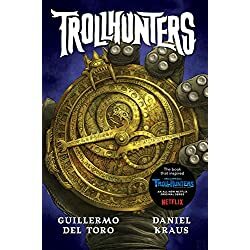 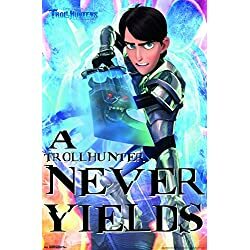 Earlier this month, Guillermo del Toro, the creator and executive producer of Trollhunters, announced that the world of Trollhunters had been expanded into a trilogy of series entitled Tales of Arcadia. 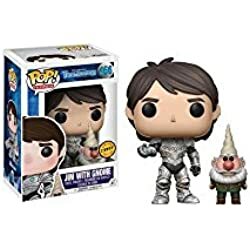 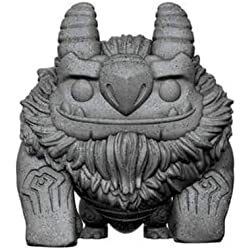 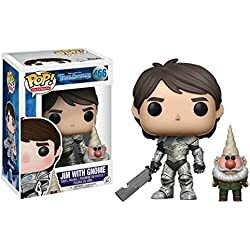 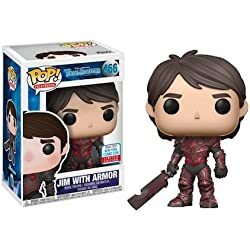 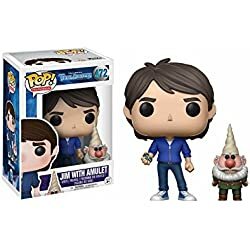 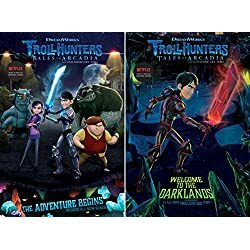 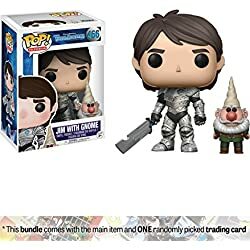 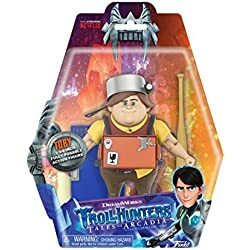 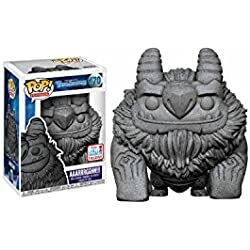 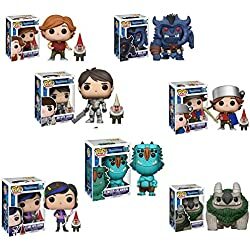 The original Trollhunters debuted on Netflix in December 2016 and quickly garnered critical acclaim resulting in six Creative Arts Daytime Emmy awards, more than any other program. 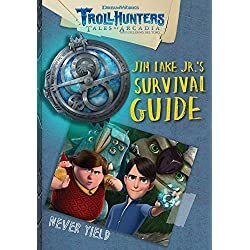 It introduced Arcadia, a seemingly quiet town, where Jim Lake Jr., is an ordinary kid going about his ordinary life. 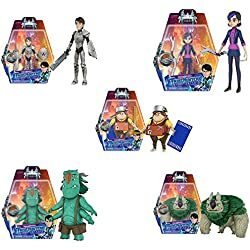 But viewers soon find out that this is no ordinary town. 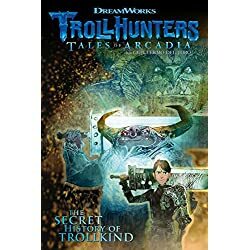 Arcadia lies smack in the middle of mystical and magical lines which form a nexus that leads to many battles with trolls, wizards, aliens, and more otherworldly creatures. 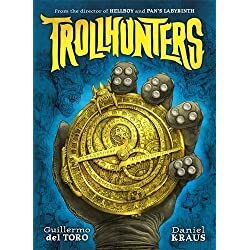 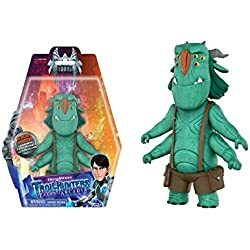 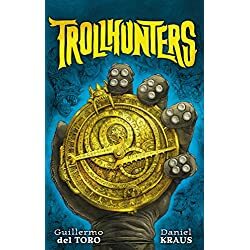 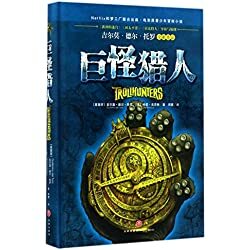 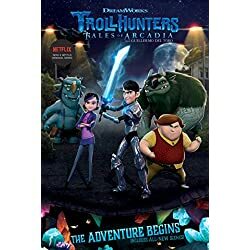 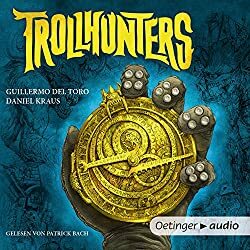 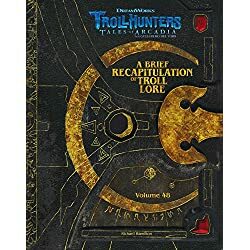 The world of Trollhunters has been expanded into a trilogy of series entitled Tales of Arcadia. 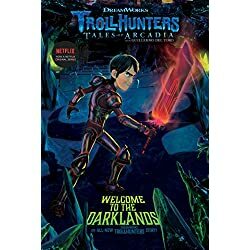 The Tales of Arcadia Trollhunters Part 2 debuted exclusively on Netflix in December 2017. 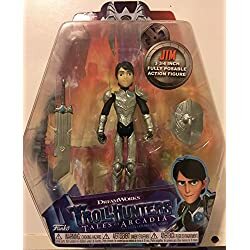 In it, our hero, Jim Lake Jr., must protect both Arcadia, his hometown and the Troll world he inherited. 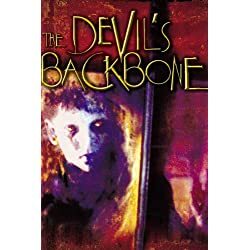 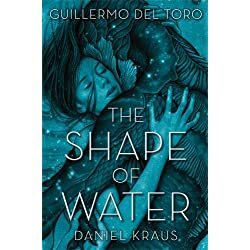 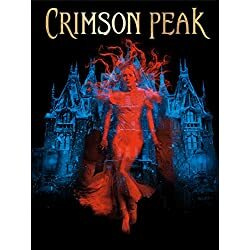 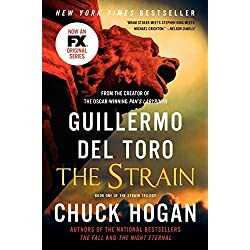 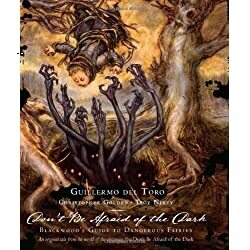 He makes a risky decision to venture into the Darklands where he and his friends unearth startling discoveries which leads them to face some gripping consequences in a race to end the battle against evil. 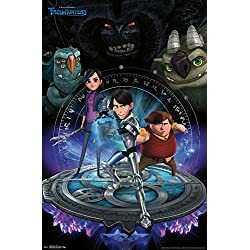 DreamWorks Trollhunters Tales of Arcadia: Part 2 features the new voices of Mark Hamill, Lena Headey, and David Bradley. 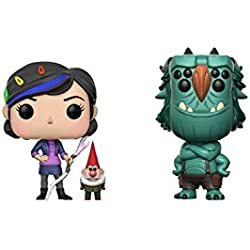 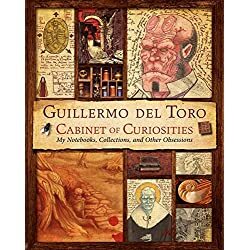 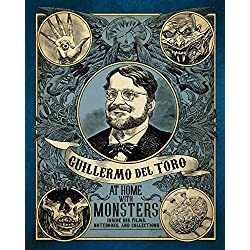 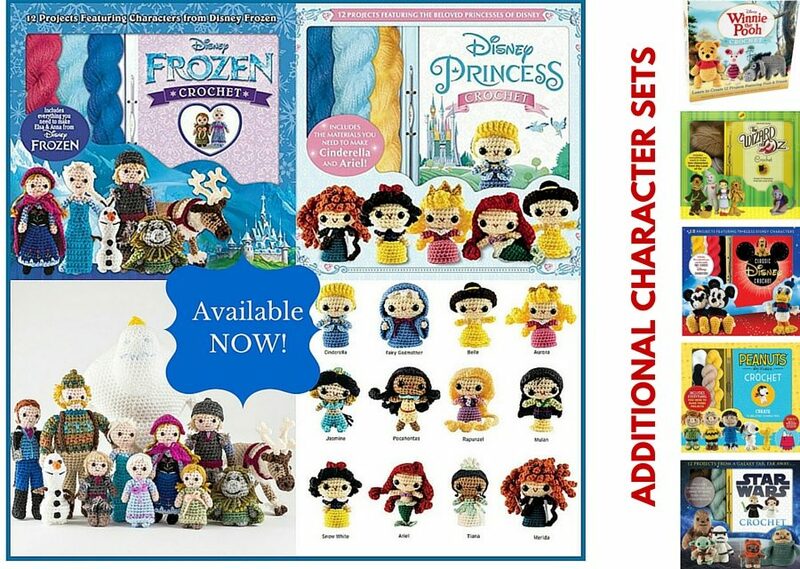 These new cast members join Kelsey Grammer as Blinky, Steven Yeun as Steve, Anjelica Huston in the role of Queen Ursurna, Jonathan Hyde as the voice of Strickler, Amy Landecker as Barbara, Charlie Saxton as the voice of Toby, and Anton Yelchin as the voice of Jim Lake. 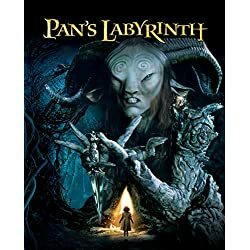 Yelchin completed recording the role through Part 2 before his death in 2016. 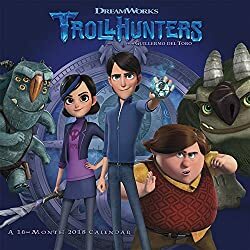 Trollhunters 3 Below will follow in December 2018. 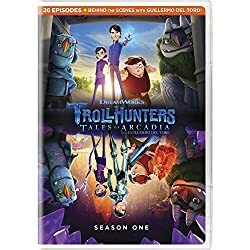 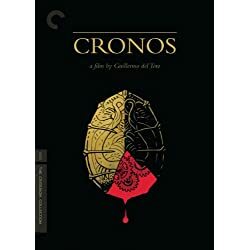 This last Netflix exclusive installment tells the story of two royal teenage aliens and their bodyguard as they flee a the takeover of their land by an evil dictator. 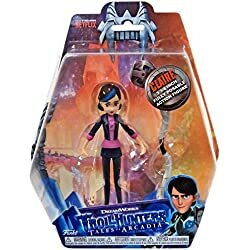 The trio crash land on Arcadia where they struggle to blend in and adapt to avoid detection by intergalactic bounty hunters. 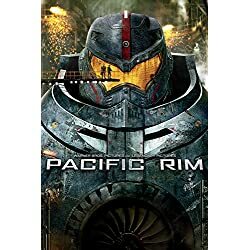 But it isn’t easy in the bizarre high school world, but they must while they attempt to repair their ship so they can return and defend their home planet. 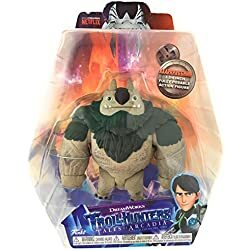 Finally, DreamWorks will release Trollhunters Wizards, Part 3, the final chapter in the Tales of Arcadia series. 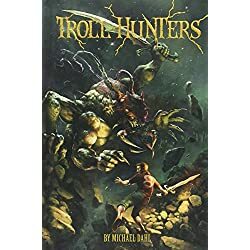 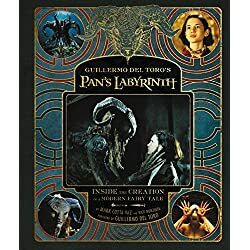 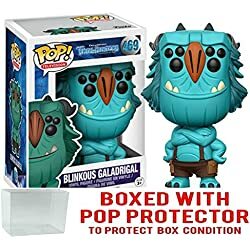 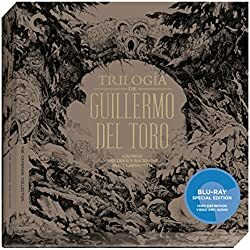 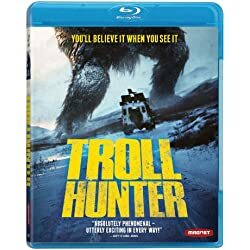 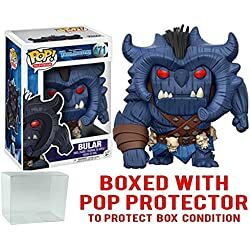 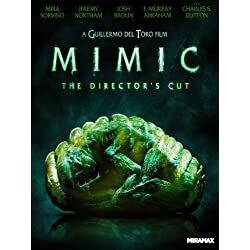 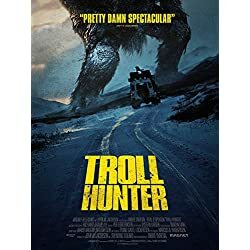 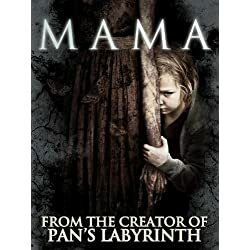 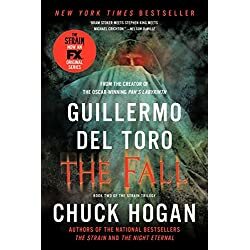 In an apocalyptic battle, trolls, aliens, and wizards fight for their chance to control the supernatural worlds and determine who will control the magic because ultimately, he who controls the magic owns the supernatural worlds. 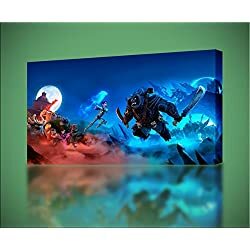 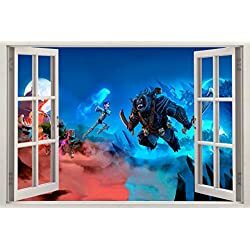 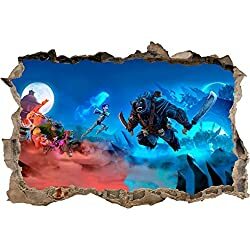 Trends International Trollhunters Group Wall Poster 22.375" X 34"
Supernatural Makeover – What Would Your Animated Character Look Like?